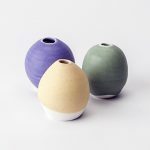 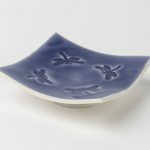 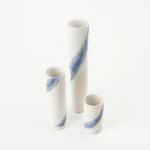 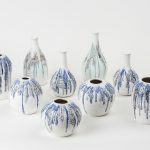 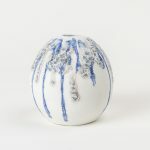 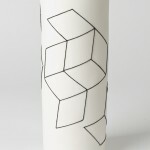 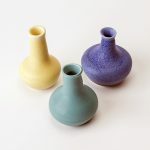 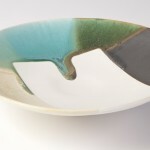 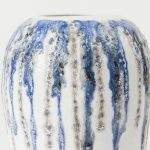 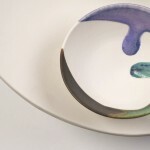 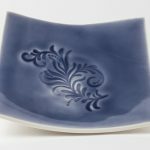 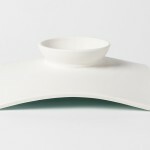 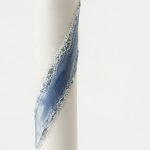 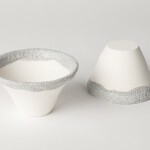 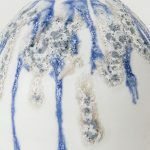 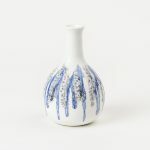 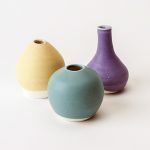 I graduated from Bath Spa University with a BA in Ceramics in 2013, and have since then been selling my unique vessels at various galleries, craft fairs and open studio events in the south west. 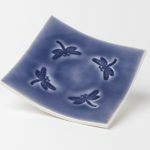 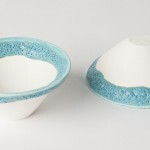 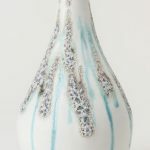 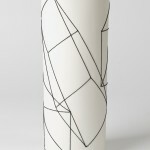 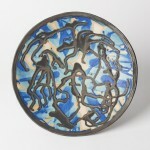 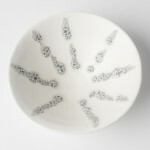 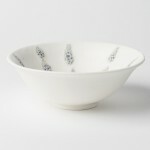 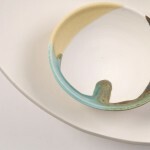 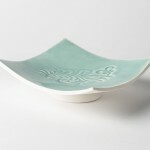 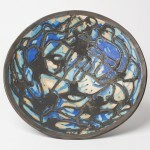 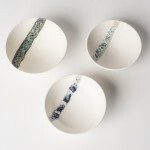 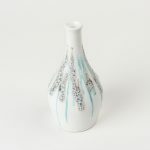 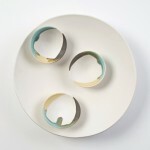 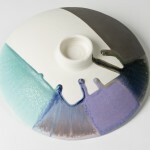 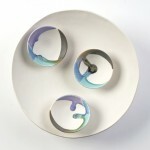 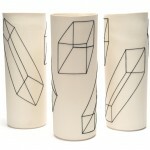 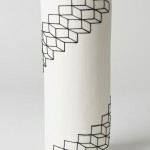 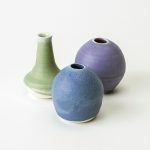 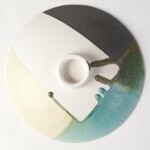 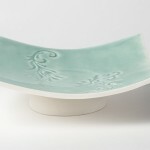 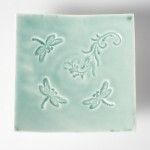 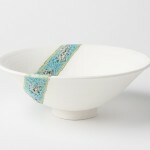 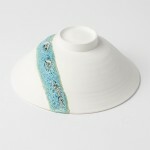 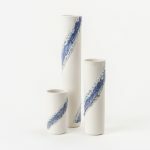 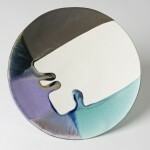 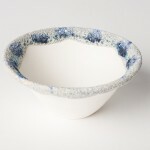 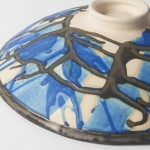 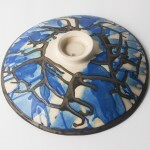 I also exhibit and sell in London with the London Potters and the Society of Designer Craftsmen. 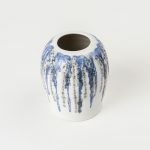 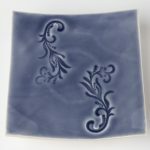 My studio and home is in the Bath area and am currently represented at the Holburne Museum shop in Bath, Made in Bradford on Avon’s Vaults gallery and Wiltshire Crafts in Lacock. 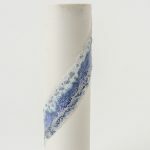 Please enjoy browsing this site and do not hesitate to contact me via the Contact Form if you would like to receive notification of future exhibitions.